Canada’s Food Guide has long been a source of heated discussion. The latest controversy comes courtesy of a debate entitled, “Does Canada’s Food Guide promote weight gain?”. Ottawa’s Dr. Yoni Freedhoff, medical director of the Bariatric Medical Institute, squared off with Dr. Hasan Hutchinson, Director-General of the Office of Nutrition Policy and Promotion at Health Canada. So what does an obesogenic world mean? The examples are everywhere around us. Take Canada’s Food Guide which recommends an average of six to eight servings of grain products each day. Once upon a time, before portion distortion became a reality, one slice of bread weighed an ounce and clocked in at around 65 to 70 calories. But just look at any typical supermarket bread shelf and you’ll find that slices are now averaging around 120 calories each. That means that for every two slices you consume, you’re actually getting what the Food Guide considers to be three slices. Then multiply this times the amount Canada’s Food Guide recommends and the calorie totals can soar. But what role are food companies playing in promoting this overeating? Let me tell you of one of my experiences. In my nutrition counselling practice, I regularly point out the bread issue and its contribution to expanding girth. I then offer the names of a few brands with one-ounce slices. One day, though, I came across one of these brands at Costco and was shocked to see that the slices there were almost 50 % larger. They were not thicker slices which meant that the portion distortion potential was even greater. With these larger surface areas, you need more filling to make a decent sandwich. So this means not only more bread but more of everything else as well. Yes, we definitely need help to navigate food these days. Health Canada – it’s now time to step up to the plate. What other examples of portion distortion do you come across? Please share in the comment section below. That being said, remember CFG is meant as a guide (not an absolute regime) for most healthy Canadians to meet their nutritional requirements. For specific health issues it needs to be individualized to address those issues. Btw, your graphic is not the most up-to-date version of CFG. Thanks for your comments, Elaine. It is indeed frustrating! I also agree that it is only a guide but it is one that is used as a stand alone for many people. The average Canadian does not have anyone interpreting portions versus servings – the pasta is a great example! It also provides so little advice on how to eat in today’s real world. 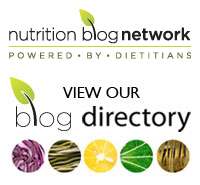 If food companies want input into what the food guide says – and we all know they do- then they should strive to adhere to the guide’s fundamentals. Portion size, such as 1-ounce slices of bread- would be a nice place to start! As well, thanks for pointing out the graphic error – I added the wrong file but have corrected it! 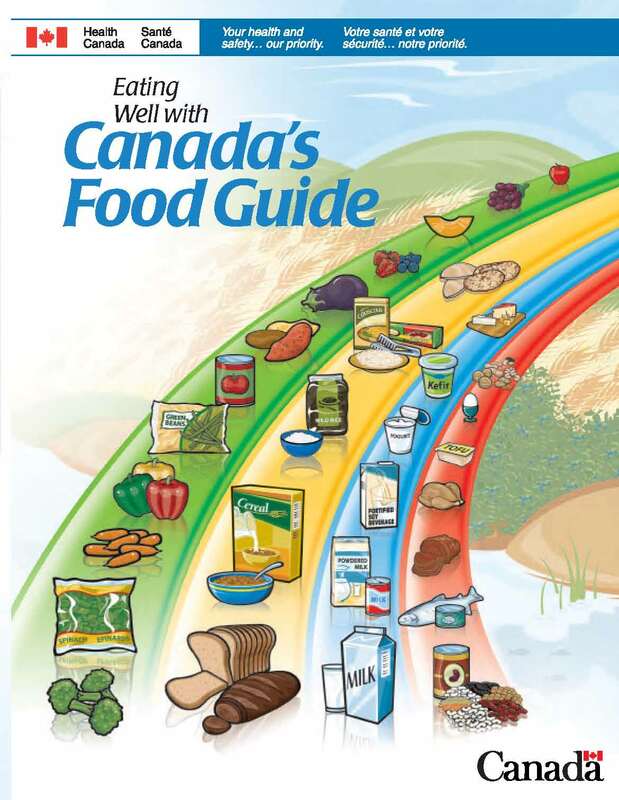 new Canadian Food Guide long overdue!